How to Repair Heat Damaged Hair at Home? Owing to various hair styling treatments and techniques we resort to, heat damaged hair has become a very common condition nowadays. 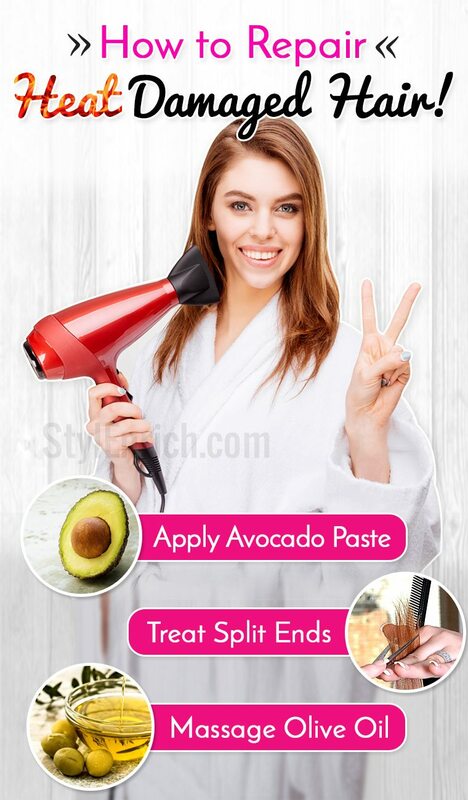 If you are very stylish and fond of styling your hair, your hair may suffer heat damage as many of these styling techniques use too much heat in their technology. 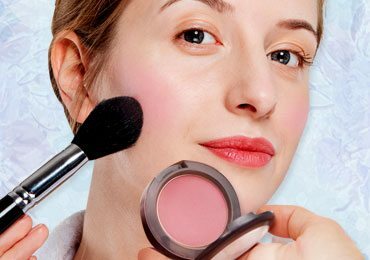 Some of the hairs styling techniques that use heat include curling irons, blow dryers and flat irons. If you are wondering how to deal with heat damaged hair and looking out for solutions, then not to worry. 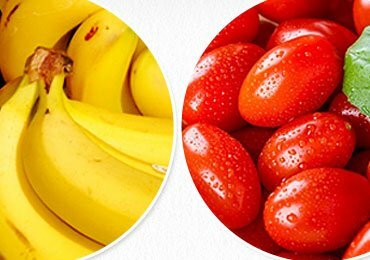 You can easily reverse the effects of heat damaged hair and restore the health of your hair with some simple home remedies. If you are wondering how to fix heat damaged hair, then put all your worries to end. There are some simple home remedies that treat heat damaged hair and help hair recover. Try out the following inexpensive and amazing home tricks that will condition and repair heat damaged brittle hair. 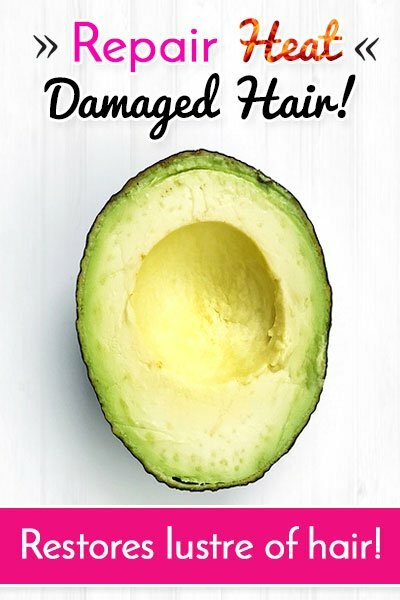 One of the best home remedies for heat damaged hair is avocado. Avocado in minerals, vitamins, and essential fatty acids that help repair breakage and damage caused due to heat. It also restores the lustre of the hair. Mash ripe avocado and beat an egg into it. Stir well to form a smooth paste like mixture. Apply this pack on to your hair and leave on for half an hour. Rinse later followed by a mild shampoo. Repeat at least 2 times a week for best results. Hairstyling treatments produce heat and heat, in turn, causes dry and brittle hair. If you are wondering how to recover hair from heat damage, then your best remedy is olive oil. 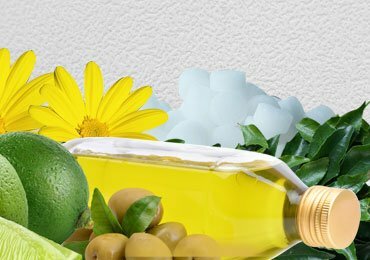 Olive oil is a natural conditioner that puts back the lost moisture that is caused due to heat. Warm about 1 cup of olive oil in a saucepan and massage warm olive oil onto your scalp. After a massage, wrap up your hair in a towel and leave on for 1 hour. Later, wash with a shampoo and rinse. If you are worried about how to repair damaged hair, then apple cider vinegar masks is the best remedy for you. 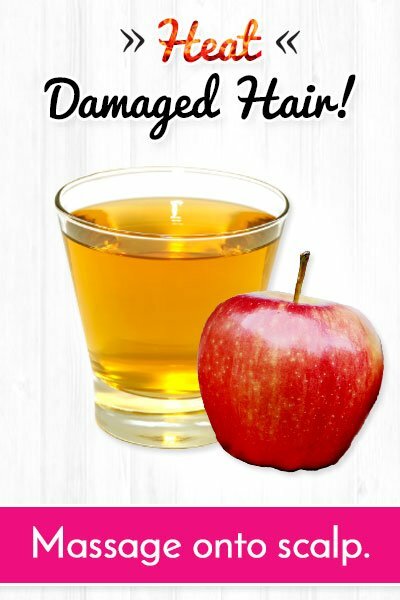 Apple cider vinegar puts back life to damaged and limp hair in no time. Mix 1 spoon of apple cider vinegar along with 2 spoons of olive oil and 2 eggs. Stir well to form a consistent mixture, and massage onto the scalp. Leave for about 1 hour by covering your head with a shower cap. Follow with a shampoo and rinse. 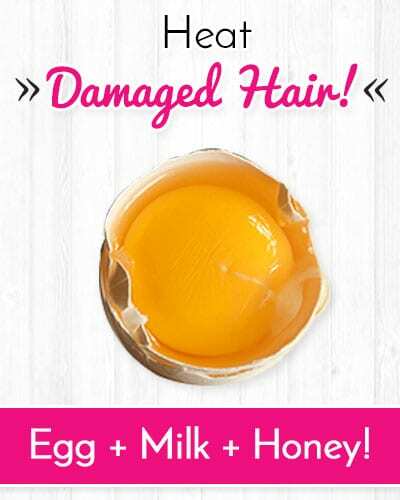 One of the best home remedies for heat damaged hair is eggs. Eggs are rich in protein that is highly essential for hair lustre and growth. Beat a few eggs into a container and stir well. 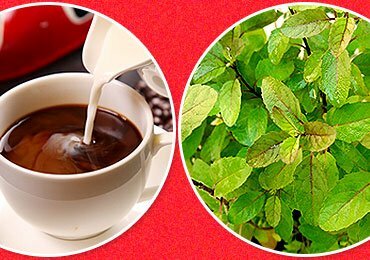 You can alternatively add milk and honey to this mixture and use it as shampoo regularly. Amazing Egg Benefits for Hair and Effective Egg Hair Mask! 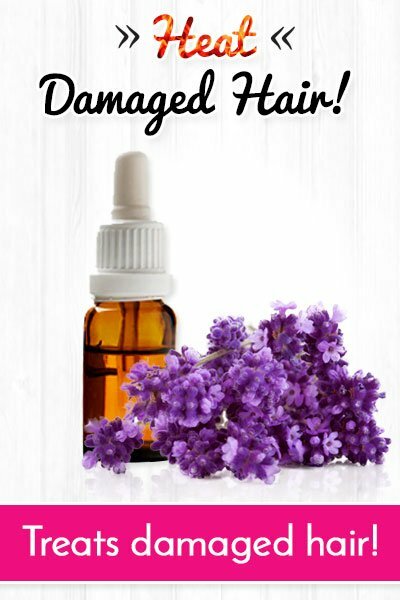 Botanical oils are one of the best therapies for heat damaged hair repair. 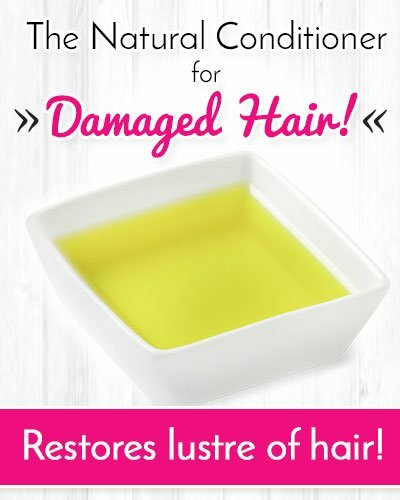 These oils nourish the scalp and promote hair re-growth and repair damaged hair. 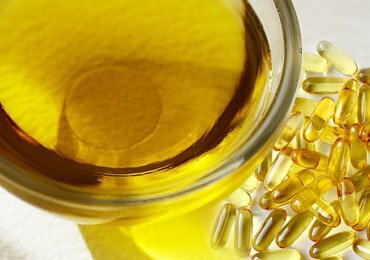 Use oils such as almond oil, jojoba oil, lavender oil, and olive oil to treat damaged hair. Massage these oils on the scalp and leave on for about half an hour, followed by a rinse with a mild shampoo. 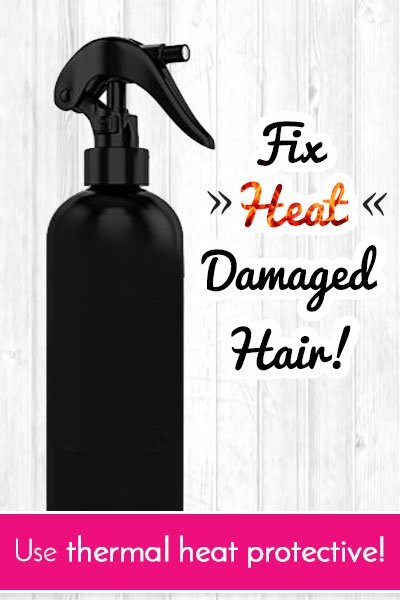 One of the easy techniques for heat damaged hair repair is the use of thermal protectors such as thermal heat protective sprays that coat the hair follicles and minimized the damage that can be caused due to heat. If you are figuring out on how to repair damaged hair, one of the best techniques is to use silicone. 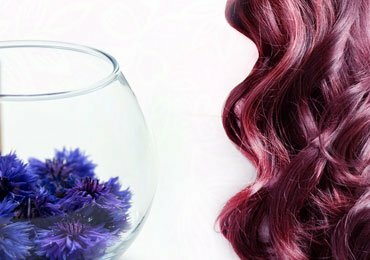 Silicone helps resist heat and minimizes the damage that can be caused due to heat-related hair styling techniques. It also prevents frizzing, and drying of hair. After treating heat damaged hair, the best way to bring your hair back to life is by using hair sprays and voluminizers. These voluminizers will increase hair volume and make it thicker and stronger. Shampooing regularly helps get rid of dirt that can easily damage the hair and make it dry and brittle. 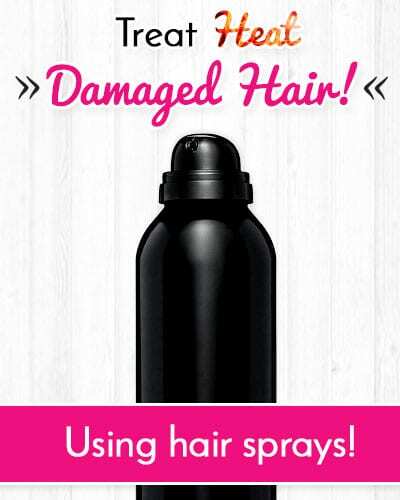 Use shampoos that are designed particularly to treat heat damaged hair. Conditioning after every shampoo is essential to retain the moisture within the hair. Use a deep conditioner that penetrates deep within the scalp and hair follicles and strengthens it. Cutting hair is not the only way to treat split ends. There are several hair products that form a thin protective layer around the hair follicle and prevent split ends from forming. If you have split ends, cutting your hair regularly may also be an option. Drink plenty of water to keep the scalp hydrated and eat a good well-balanced diet to promote hair growth and bring dull hair back to life. Alternatively, reduce the stress that can cause hair fall. The above-mentioned therapies and tips help a long way in fixing and treating heat damaged hair. The best therapy is to prevent heat damage to reduce hair loss. So if you are suffering from damaged and dry hair caused due to heat and hair styling treatments, the above-mentioned therapies are the best solution for you. If you have tried all these therapies, and they don’t work for you, it is best you consult a hair expert right away for an appropriate solution as ignorance can cause further damage and hair loss. 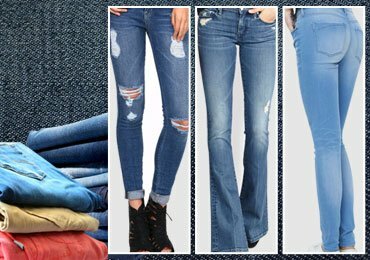 13 Different Styles of Denim Jeans for Girls! 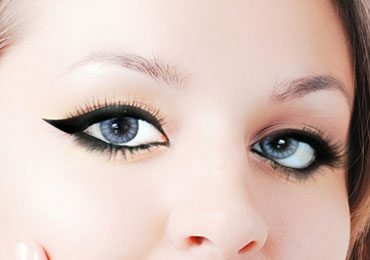 How to Do Cat Eye Makeup Step by Step? Lavender Oil : A Vintage for Hale and Hearty Hair! 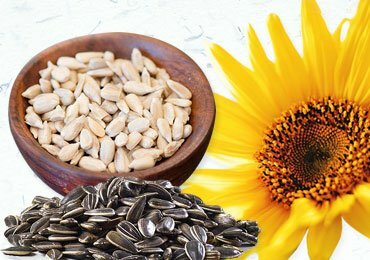 Sunflower Seeds – Reasons Why You Must Eat Them! 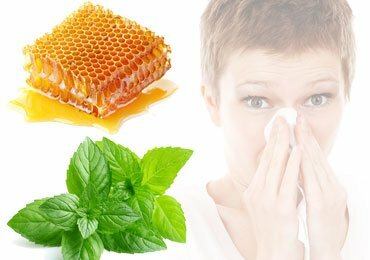 Home Remedies for Allergy that Actually Works!